in Overton USA Hospital of measles/pneumonia. 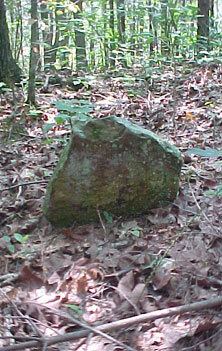 There is a marker for Green B West located at Concord Cemetery, Winston Co., AL. It is about 200 yards from the cemetery where he is buried. 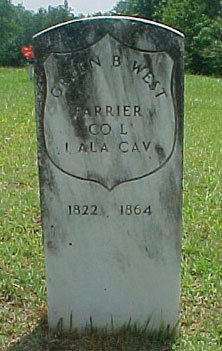 West Cemetery, Winston County, Alabama.